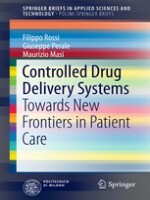 This book offers a state-of-the-art overview of controlled drug delivery systems, covering the most important innovative applications. The principles of controlled drug release and the mechanisms involved in controlled release are clearly explained. The various existing polymeric drug delivery systems are reviewed, and new frontiers in material design are examined in detail, covering a wide range of polymer modification techniques. The concluding chapter is a case study focusing on use of a drug-eluting stent. The book is designed to provide the reader with a complete understanding of the mechanisms and design of controlled drug delivery systems, and to this end includes numerous step-by-step tutorials. 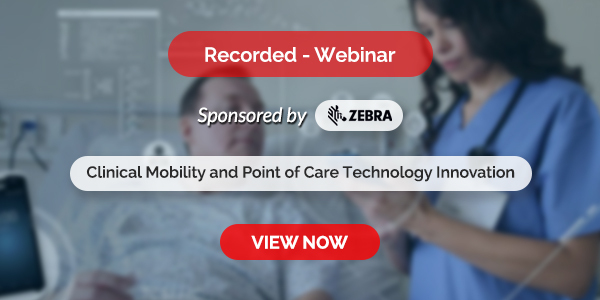 It illustrates how chemical engineers can advance medical care by designing polymeric delivery systems that achieve either temporal or spatial control of drug delivery and thus ensure more effective therapy that eliminates the potential for both under- and overdosing.